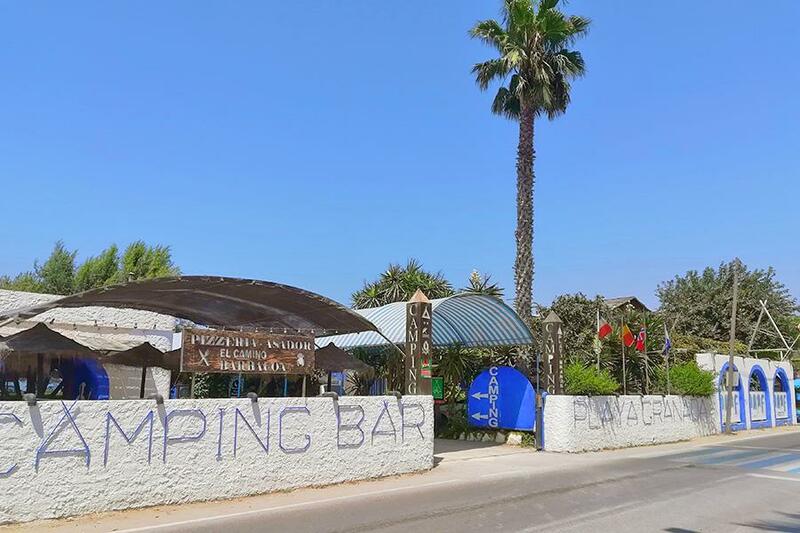 At Campsite Playa Granada in Motril (Granada) camping costs as little as €18,- per night during low season with CampingCard ACSI. At one of the 48 touring pitches you will get a discounted rate during the period 01-01-2019 - 17-06-2019 and 16-09-2019 - 31-12-2019. Simple, friendly, colourful campsite. Many trees, flowers and plants. At 100 metres from the beach. Would you like to book Campsite Playa Granada or request more information? You can do both using the information below. A7 exit Salobreña (325), then direction Puero Motril. Follow signs. After a few km turn right (signposted). At the T-junction turn right, campsite after 600 metres on right. Next to Playa de Poniente campsite. CampingCard ACSI will send your information request to "Campsite Playa Granada".